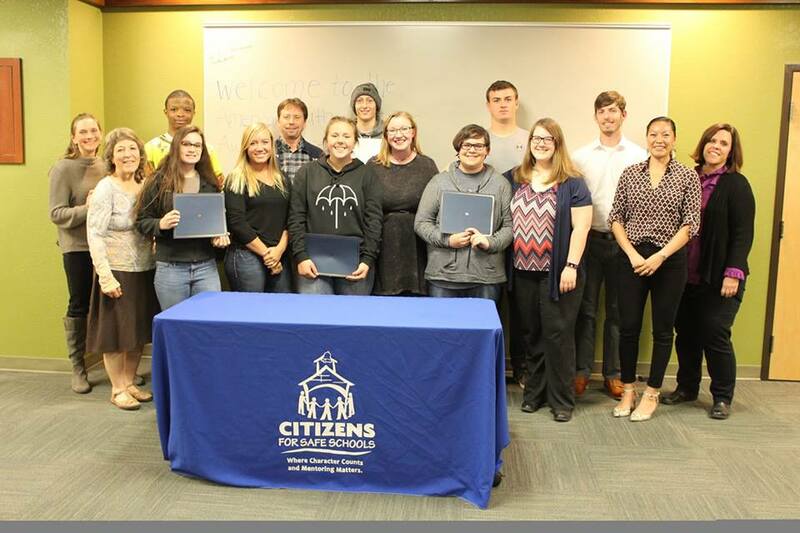 Citizens for safe schools are excited to Congratulate the Six American Youth Character Awardees: Zurick Jefferson, Samantha Fernandez, Cameron Caldwell, Christin Moiser, Daniel Jones, and Sage Waters. And to the Character Builder Awardee, Brandon Powell PE Teacher at Stearns Elementary. These individuals exemplify good character everyday.